Congratulations to Senpai Tobrak and Dimitry on the arrival of baby Alev. 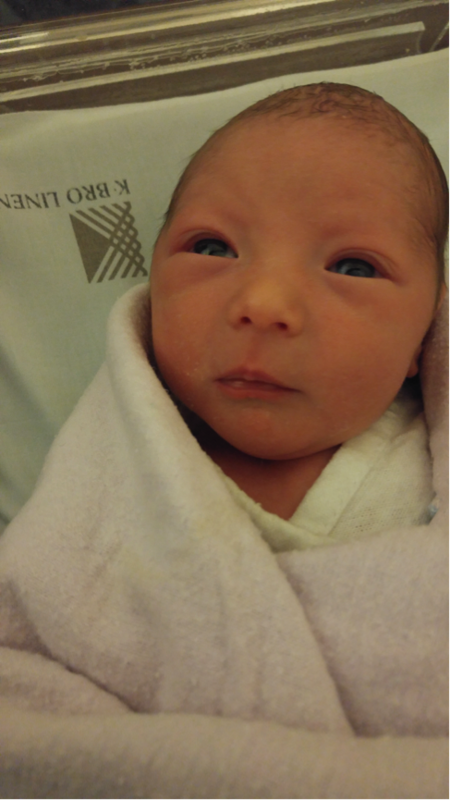 We are excited to announce that Alev Ela Senyshyn arrived 4 weeks early at 4:05pm Feb 25th weighing in at 5lbs 7ounces. We were discharged home yesterday, we are all happy and healthy, though caught a bit unprepared and a more than a bit sleep deprived! We look forward to you all meeting Alev soon!